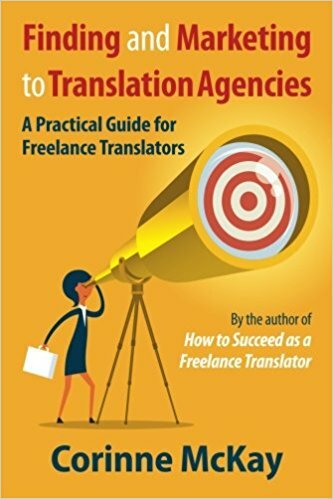 Lots of translators (beginning and experienced) wonder if it’s a good idea to create a portfolio. Something with excerpts of your translations that you can show to potential clients as a marketing tool. My take: a portfolio probably isn’t worthwhile in the way that most translators envision it, but could be helpful in other ways.